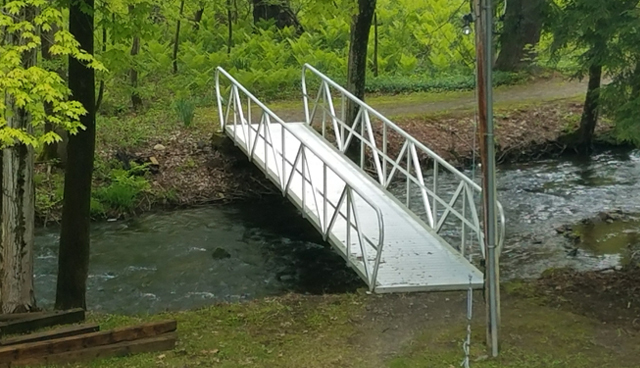 Aluminum Floating Boat Docks & Steel Trusses for Sale in NY | TechniDock, Inc.
Over 30 years ago, Technidock set out to design and manufacture high-quality, cutting-edge marine related products. Knowing we could improve upon items offered in the boating and recreational world, we spent time researching the products to make sure we were creating top of the line designs. Over the years we continue to perfect our products ranging from stationary and floating docks, gangways, walkways and other manufactured products relating to the marine industry. Our primary focus is commercial products, and we pride ourselves on providing quality as we stay one step ahead of the market. Technidock is here to assist you, let us help you today! 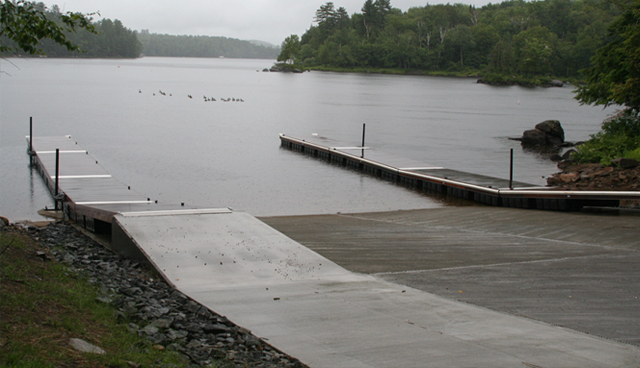 We have been producing and designing dock systems and products for over 30 years. We continue to grow our line of merchandise and strive to provide the best products in the market today. Let us look at your requirements today! Technidock has a wide variety of docks for your project needs. Our goal is to exceed your expectations in craftsmanship. Spanning from wood, steel and aluminum docks. 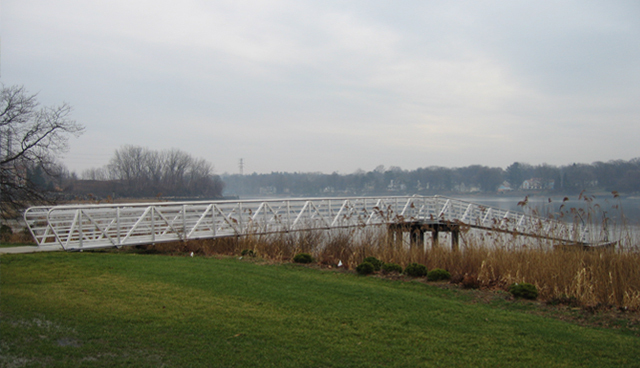 We also provide a full line of aluminum gangways ranging up to 80’ in length. We distribute a full line of the best dock flotation and hardware, along with other accessories for dock building. 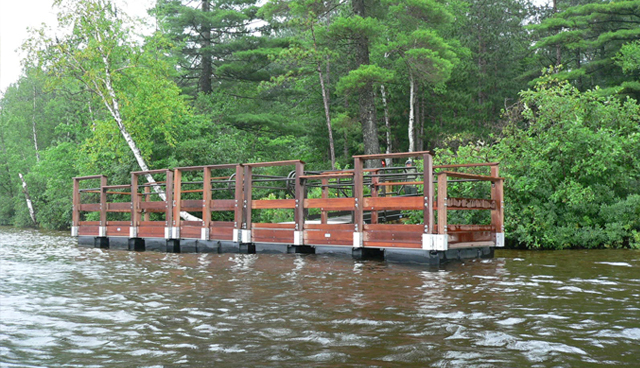 Technidock has developed an all-new patented plastic floating dock system. This innovative design is new to the floating dock industry. It allows for EASY installation and increased stability. The uniqueness of this new product will have you boating in no time rather than struggling to get your dock operational. Technidock’s spectrum of capabilities includes the ability to provide a full engineered drawing. These skills encompass design drawing stamped by an NYS Engineer, along with the ability to do FEA analysis when required. 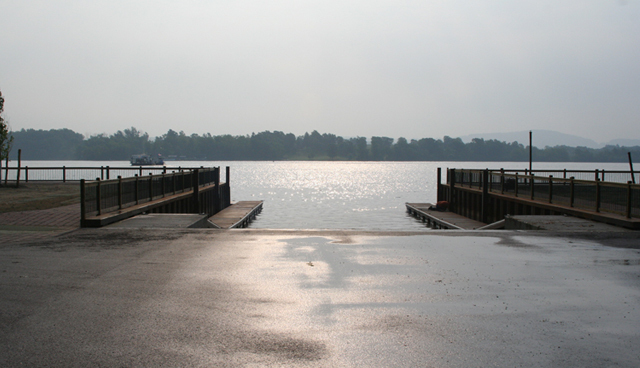 This is a dock building guide for waterfront property owners. 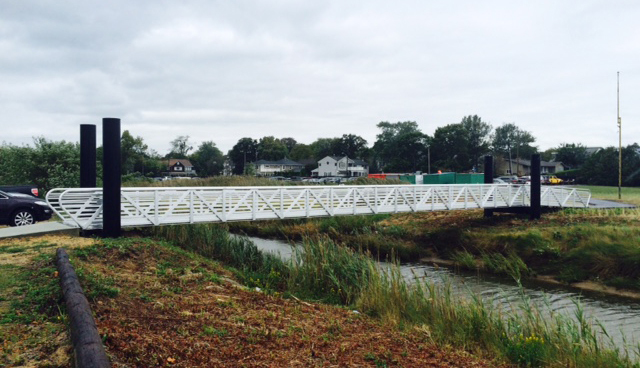 Whether building your own dock or selecting a contractor, this is an invaluable reference. 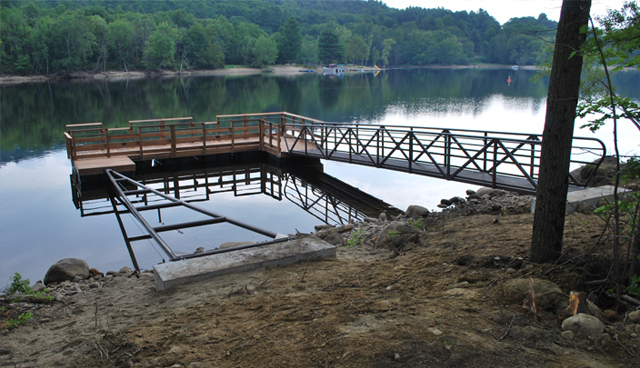 Our newsletter keeps you up-to-date on the latest dock building technology. 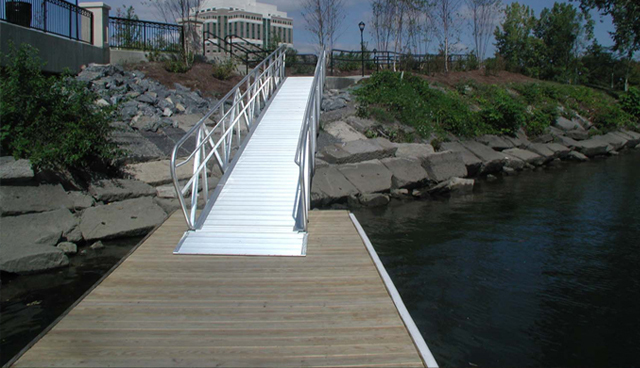 Whether you are building a new dock or replacing an old one, you'll want to know about the new technologies that make new docks ADA compliant, long lasting, maintenance free and economical.